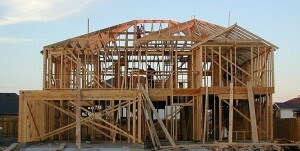 There may be different reasons that caused Construction / Renovation claims in small claims court: permits and approvals; site access restrictions; mismanagement; differing site conditions; lack of funds; defective specifications; changes in the work; labor productivity issues; document review/approval; testing/inspections; or inclement weather. Review of job reports, and etc. The famous saying that “Time is money” is especially true on construction / renovation projects. One of the most common types of Construction / Renovation small claims court claims are the claims related to schedule impacts, circumstances which extend the project and/or prevent work from being done as originally planned. However, delay claims are some of the least understood and complex disputes. Labour productivity claims are the most contentious claims among Construction / Renovation claims in Small Claims Court. Partially, it is based on the fact that labour productivity rates are often not tracked with enough precision and labour productivity losses are often difficult to distinguish. Construction / Renovation labour productivity is typically measured as labour hours per quantity of material installed. A loss of productivity can happen when a particular team is not accomplishing the planned production rates. It takes more labour to do the same amount of work. To win a labor productivity case in small claims court can be very difficult. The contractor didn’t follow the proper construction/installation guidelines. The contractor’s quality control was poor. The owner has chosen materials or hardware which was not sufficient for the intended purpose. The contractor used substandard materials to reduce the costs. The supplier provided with materials that are insufficient or defective. Time plays an important part in construction/renovation projects. Literally, “Time is money”. When a particular work has to be done earlier than planned, we are talking about acceleration. A contractor may accelerate voluntarily to mitigate its own delays and inefficiencies or to finish the project earlier and move on to the next project. Acceleration claims are typically occur when the contractor makes efforts to recover the project schedule after the project has suffered delays due to causes it believes are beyond its control. However, acceleration efforts can be expensive and do not guarantee early or on-time completion of the project. Adding resources requires extra costs. Working overtime hours typically requires paying of 1.5 to 2 times base labour rates. Directed acceleration occurs when the owner directs the contractor to accelerate to complete the project before the planned date. All these things can result in problems during construction / renovation projects and lead to filing Construction / Renovation claims in small claims court. CP Paralegal Services specializes in residential Construction/Renovation disputes in small claims court and is available to deliver mediation services. 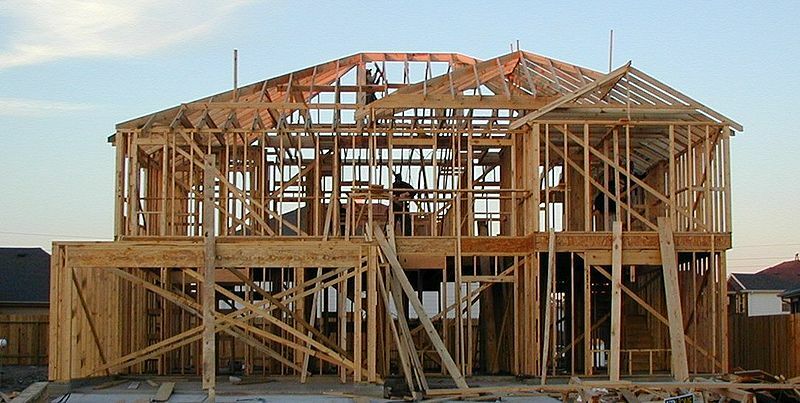 You might want to file a claim for Construction / Renovation matters in small claims court if the damages you will request are not more than $25,000. The number of steps in a Small Claims Court proceedings varies from case to case. The list of reasons to make a claim for Construction / Renovation in Small Claims Court can be endless. Although, you do not need a lawyer or paralegal when you go to Small Claims Court, to have a knowledgeable and experienced party to defend your case is a good idea. Remember, CP Paralegal Services is always ready to help you with your Construction / Renovation matter. We think that the information above that we have gathered especially for you, has assured you that dealing with Small Claims Court claim is complicated and often is overwhelming even for professionals. At CPsolutions, we have experience and knowledge; we know how to deal with your Construction / Renovation case in Small Claims Court. If you hire CPsolutions to represent you in Small Claims Court for your Construction / Renovation case, we’ll go to the court office as many times as it necessary, we’ll guide you through the trial, and you will not be involved in a stressful process. You will not have to ask for a day off at work for filing and serving documents. I make sure that all evidences are well-organized for your Construction / Renovation case and all time limits are considered.